The official site for Handy Manny! Play games starring Manny and the tools, watch episode previews, print out coloring pages, or send Manny an email! 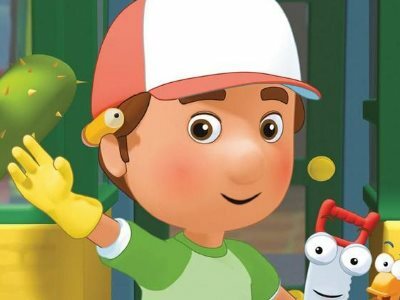 What Do you think about Handy Manny ?